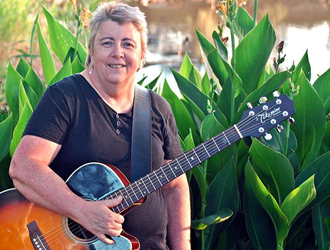 Maryanne Rex has performed in various bands for many years. Her unique vocal sound has a natural blend and compliments any song she performs. 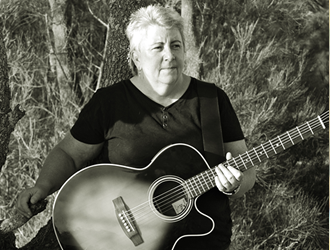 Maryanne has been working in the Sydney & central Coast venue circuit for over a decade. 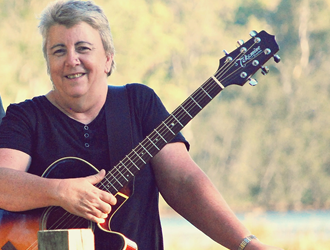 She has performed with such bands as Radio Therapy, Michael Jones, Backchat and Brave and Crazy. 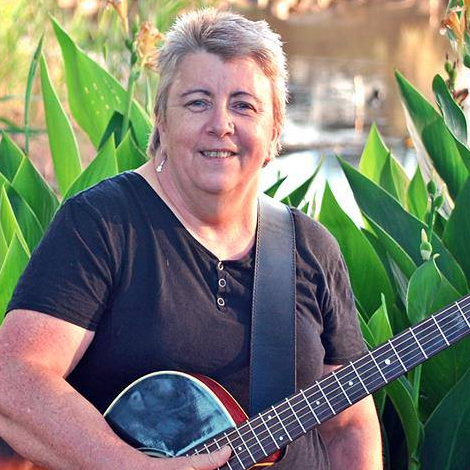 Maryanne has opened for acts such as Renee Geyer, Split Enz, Suzi Quatro and Dragon. She delivers a fun show that caters to a wide audience and any age group. Her repertoire ranges from 50's Rock n Roll through all era's up to today's current top 40 hits.